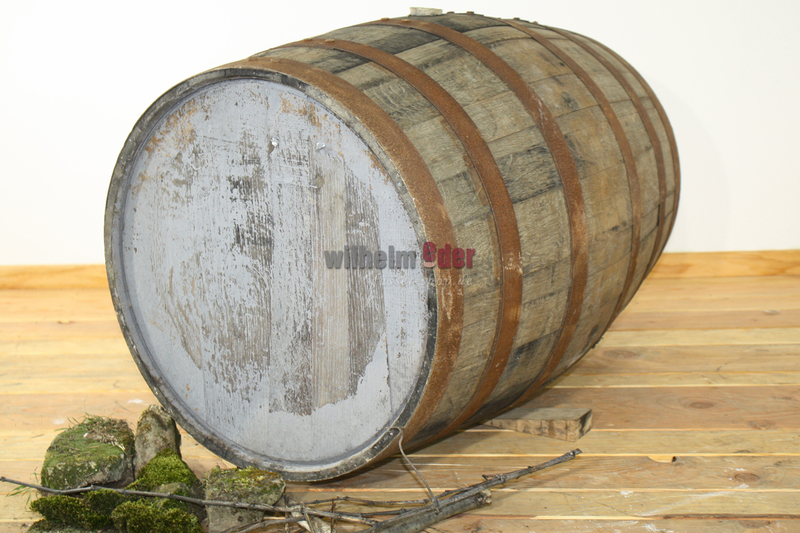 Product information "Islay Single Malt Whisky barrels 190 l"
Freshly emptied 190 l Whisky barrels from “the Queen of Hebrides” Islay. 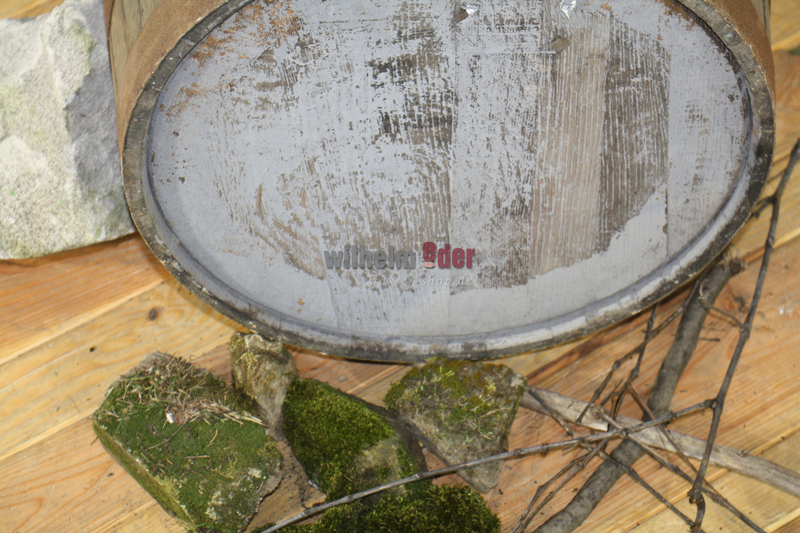 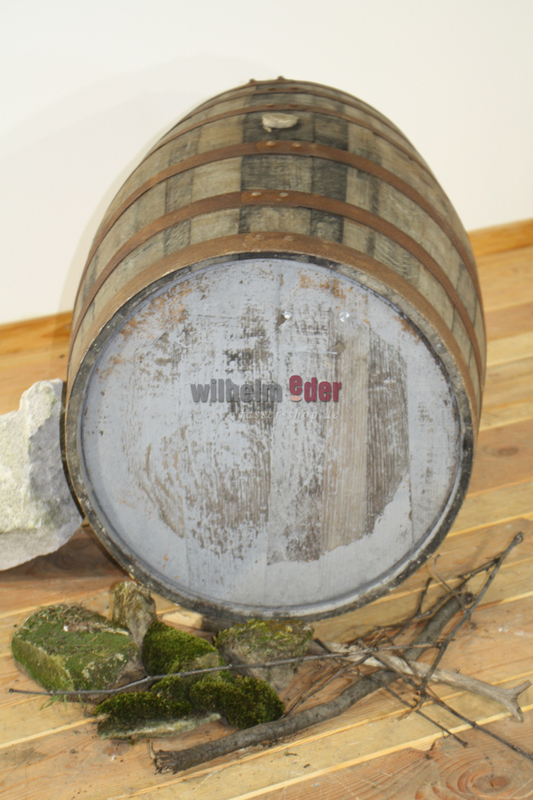 The origin of strong smoky and peaty Whiskies. 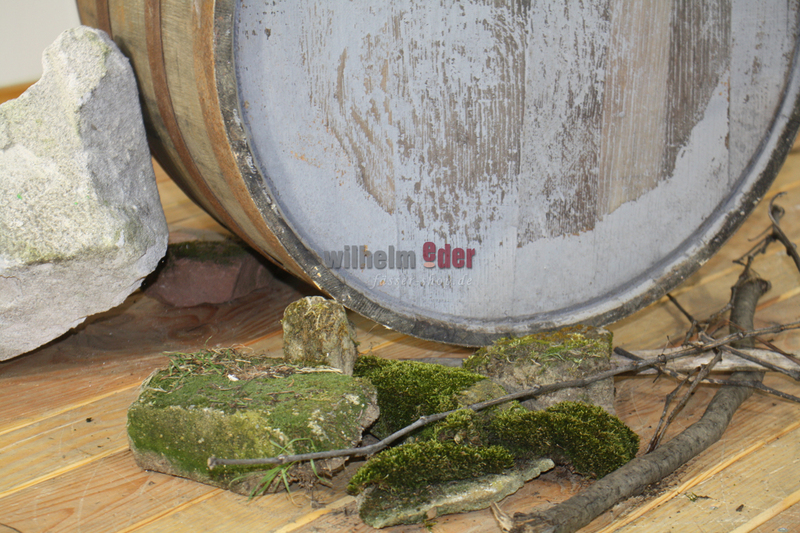 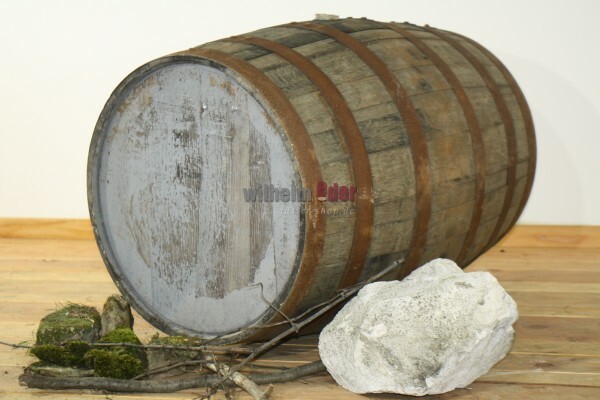 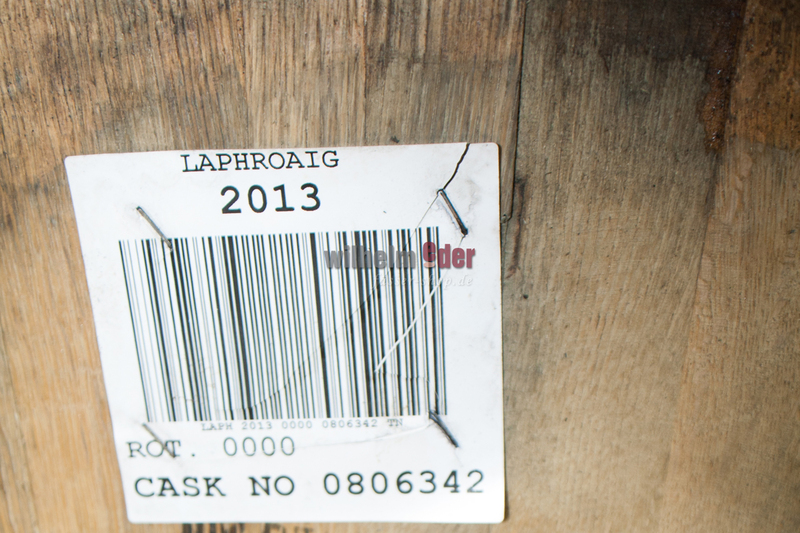 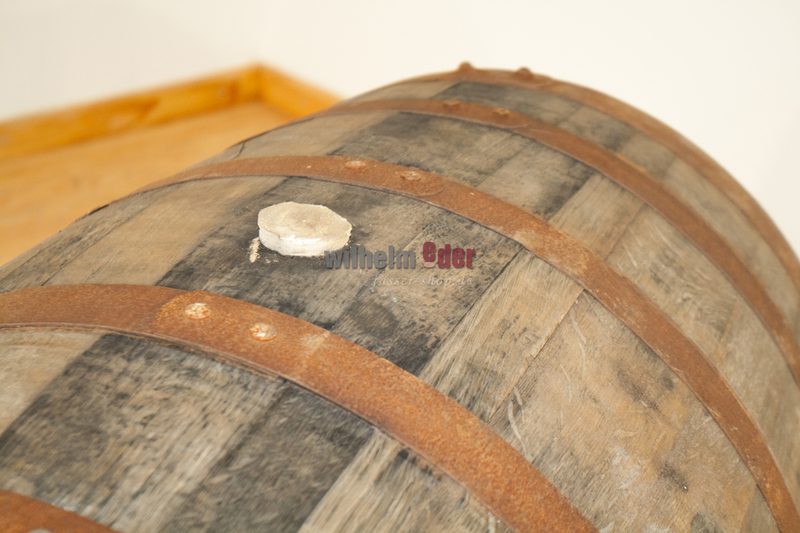 The barrels have been filled with Bourbon first and than with the peaty Whisky from the Scotch distillery Laphroaig.